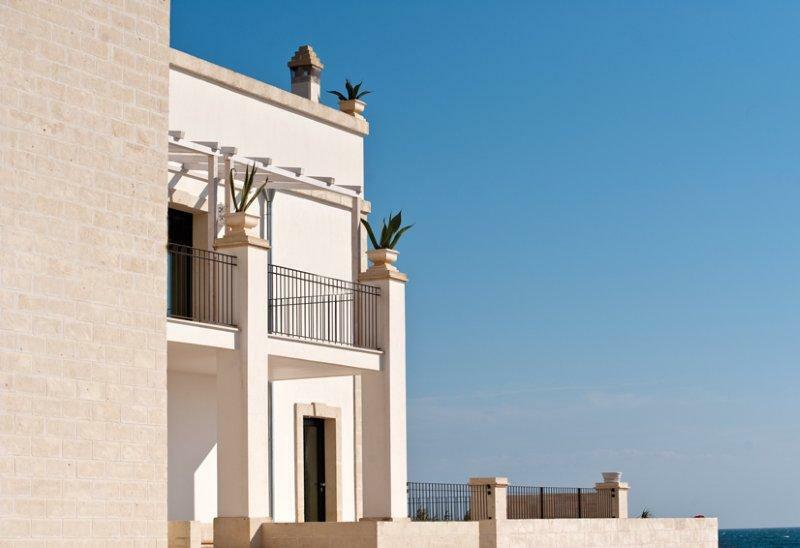 Usually I talk about everything that comes with building a house and living (la dolce vita) in Puglia as a foreigner. 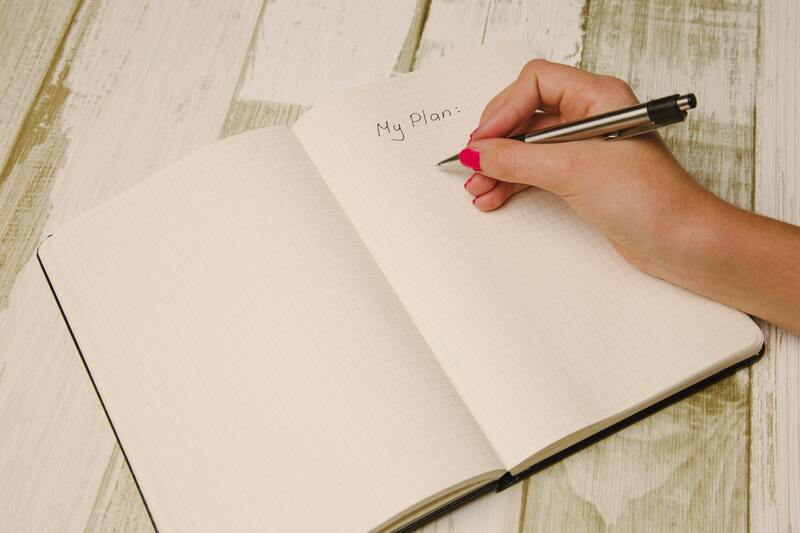 But unless you are retiring or living on your private means, you need a source of income. So why would I not cover up this part too? Living and livelihood are after all completely dependable on each other, especially when you have a B&B, in which case your house is also your source of income. 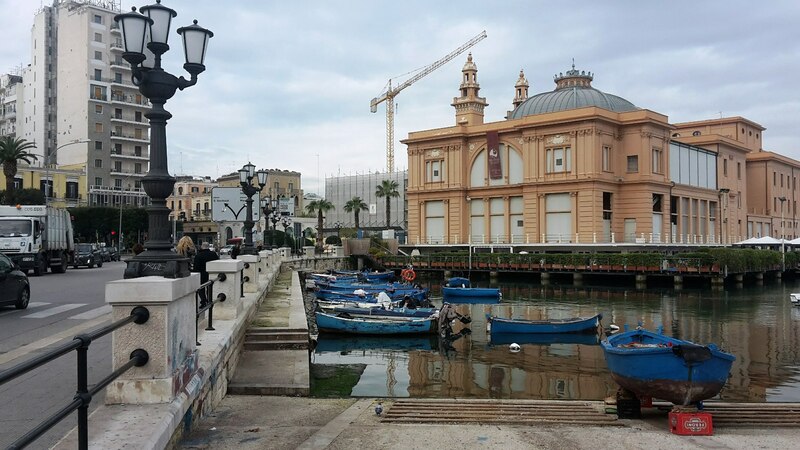 I want to give you a few suggestions when you want to settle and work in Puglia and maybe these will help you to come up with better ones. 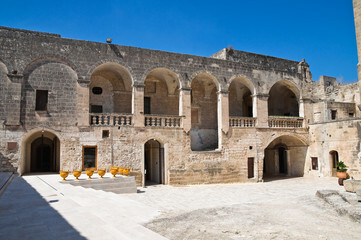 Puglia has always been a poor region. This is rather strange when you consider how strategically it is situated with its ports. Perhaps it is because the region was continuously attacked and plundered by conquerors, so that for a long time there was a big difference between the rich landowners and the poor plebs. 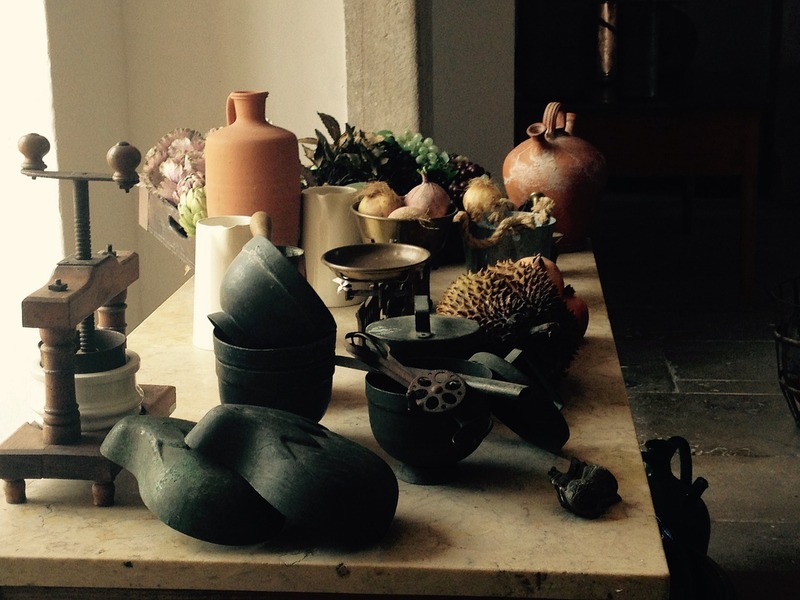 This history of poverty is still evident in many cultural facets: the typical dishes consisting of simple ingredients and freshly picked wild herbs and vegetables, the use of pasta without eggs, the fairytale Trulli, and even the distinctive style of furniture, known as Arte Povera. A HAVEN FOR INTERNATIONAL ENTREPRENEURS? 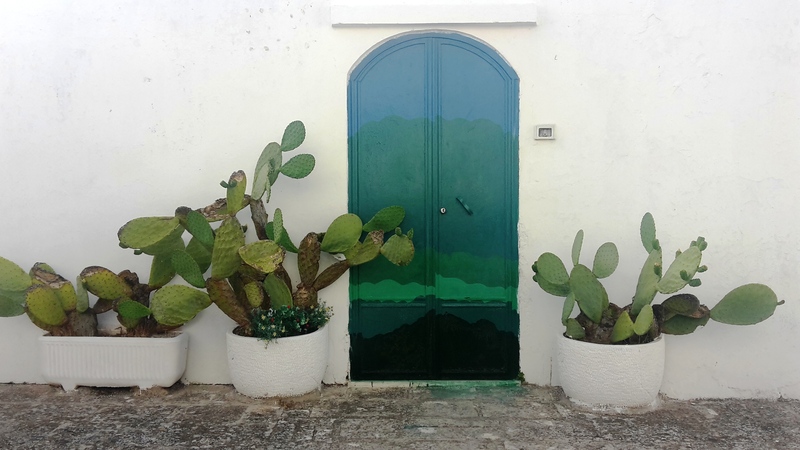 Despite its unfading customs and traditions that come from the need to do with little material wealth, Puglia is a region that is beginning to flourish. 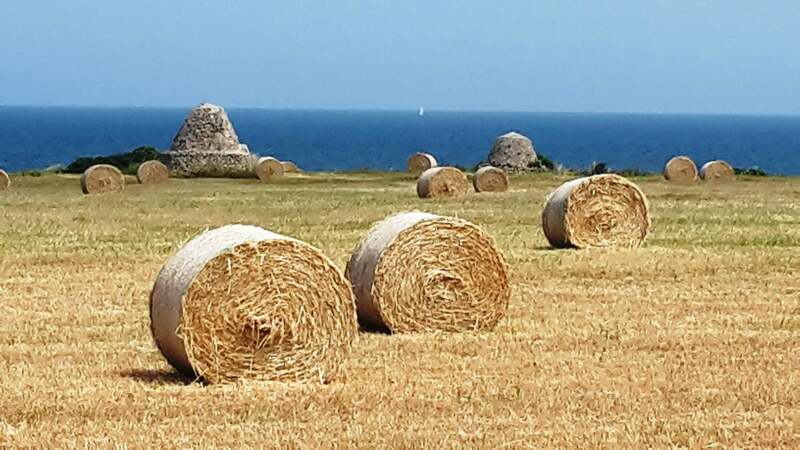 Agriculture and tourism are two of the more obvious contributions to the local economy, but Puglia also has many small and medium-sized enterprises specialized in food, marble and limestone extraction, textiles, shoes and technology. 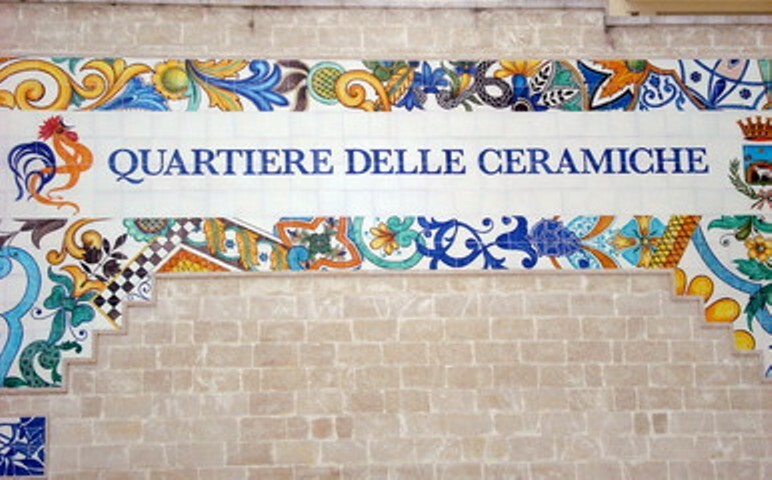 Grottaglie, in the south, is particularly famous for its ceramics and you can find many trendy shops and boutiques hided in most towns and villages that testify of the growing wealth of the region. If your house is big enough for guest rooms or apartments, you can earn a little extra with the rental. You meet interesting people who love Italy just like you. 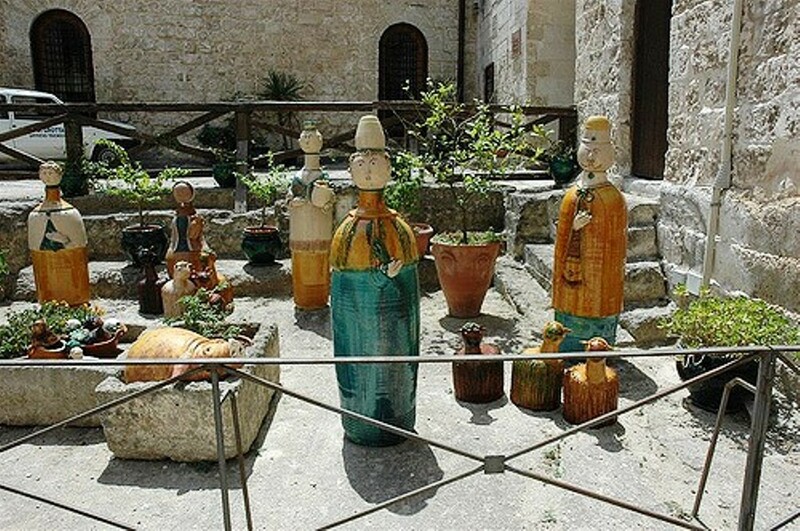 There are several other possibilities like a Bed and Breakfast, a camping site or an agriturismo. In next blogs I will go deeper into the possibilities and regulations regarding these types. 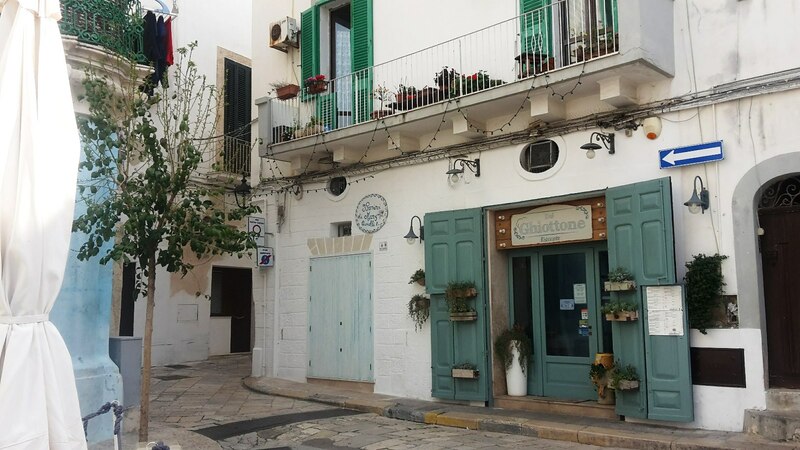 There are gradually more foreigners who own a holiday home in Puglia and who would like someone to keep an eye on the house every now and then, air the house, send over their mail, maintain the garden, do chores, etc. It would be an idea to set up a service desk for this. 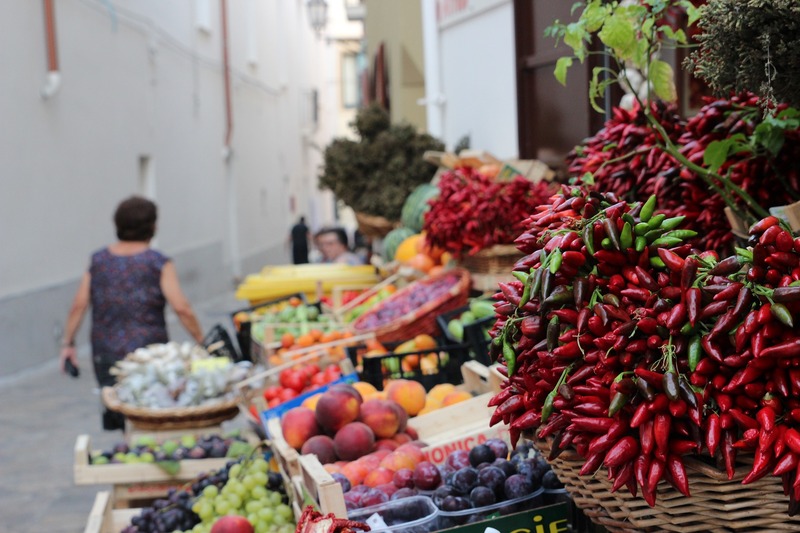 You can import products from other countries in Italy and export quality products such as wine, olive oil, and cheese. However, you must have the necessary permits for this. Thanks to the internet many new jobs have been created remotely. If you are for example a writer, translator, graphic/web designer or webmaster, you can easily maintain your business relationships in your own country. You do not even have to tell your clients that you are in Italy! The only thing you have to do is to request a satellite connection but maybe even this is not necessary. 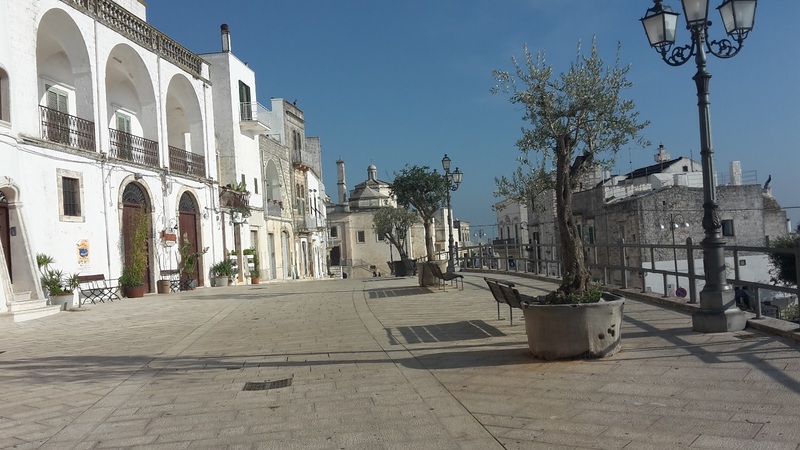 More and more ADSL connections are coming in Puglia, also in rural areas.